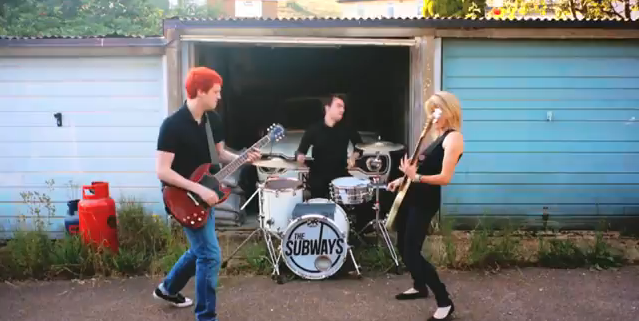 With eight years rocking under their belts and with an average age of 24, explosive UK three- piece The Subways are back. 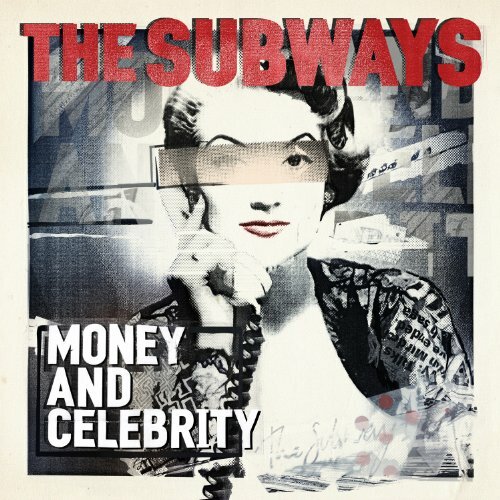 Billy Lunn, Charlotte Cooper and Josh Morgan are set for a September 2011 release of their third album ‘Money and Celebrity’ to coincide with a massive 50 date autumn 2011 European tour. 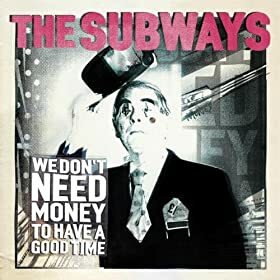 After a writing process that produced 50 songs, We Don’t Need Money To Have A Good Time has emerged as the lead single, to be released ahead of The Subways ‘ third album – Money and Celebrity – out September 19 . Out 19 Sep 2011. Pre-order Now!